A scheduled meeting has been canceled between the federal prosecutors in New York and adult movie star Stormy Daniels in relation to FBI’s criminal investigation into Michael Cohen, personal attorney to the president of the United States, Donald Trump, according to the personal attorney of Stormy Daniels, Michael Avenatti. It was reported that Daniels, whose actual name is Stephanie Clifford, was going to meet federal prosecutors looking into the Micheal Cohen case on Monday in Manhattan, specifically the $130,000 payment made by him to Daniels on behalf of Donald Trump to allegedly hide Trump’s affair with adult film star Daniels back in 2006. But Avenatti revealed via his twitter account the prosecutors, working for the Office of the Southern District of New York, had canceled the appointment that had been in the scheduled for weeks. Apparently, the meeting was canceled because the media outlets found out that the meeting was about to take place and the prosecutors did not want anyone to know about the meeting taking place. They are said to be afraid about details of their meeting with Daniels leaking to the general public. 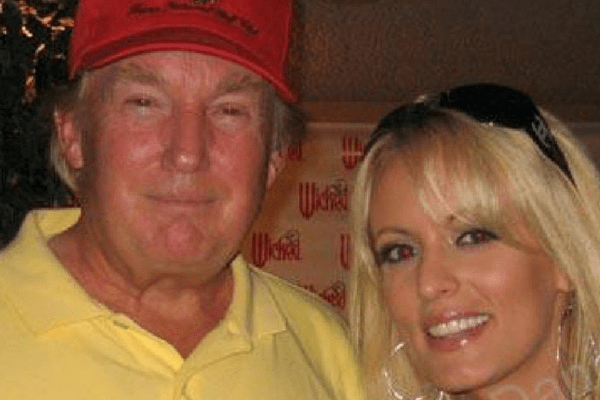 Daniels has been very outspoken about her affair with Trump as he has been in legal battle with the president of the United States for quite a while. 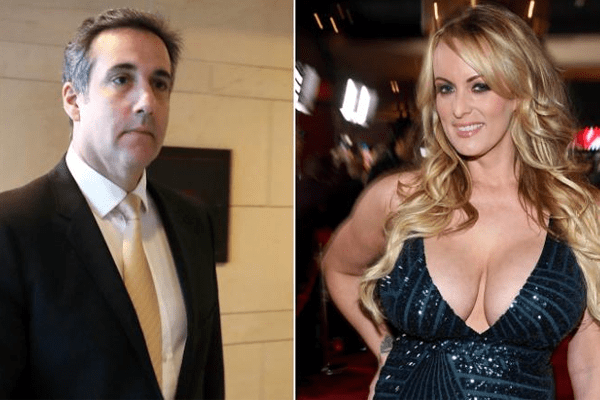 She said she was paid $130,000 as hush money by Michael Cohen as hush money to keep her mouth shut about her affair with Trump way back in 2006 and was threatened by a man to stay quiet under the orders of Trump. She filed a defamation lawsuit against Trump in May of this year after Trump made comments regarding the sketch of the man that allegedly threatened Daniels, calling it a con-job. In April, the FBI raided Michael Cohen’s office looking for documents regarding payments made by him on behalf of Trump to Stormy Daniels as well as two other women to cover up the president’s affairs with these women before the 2016 Presidential election. Though the investigation is still going on, Cohen hasn’t been charged with any crimes as of yet. Daniels and his attorney are devastated at the meeting being canceled as they wanted to provide their insight regarding the Cohen investigation, as they wanted “justice” to be served to Cohen.